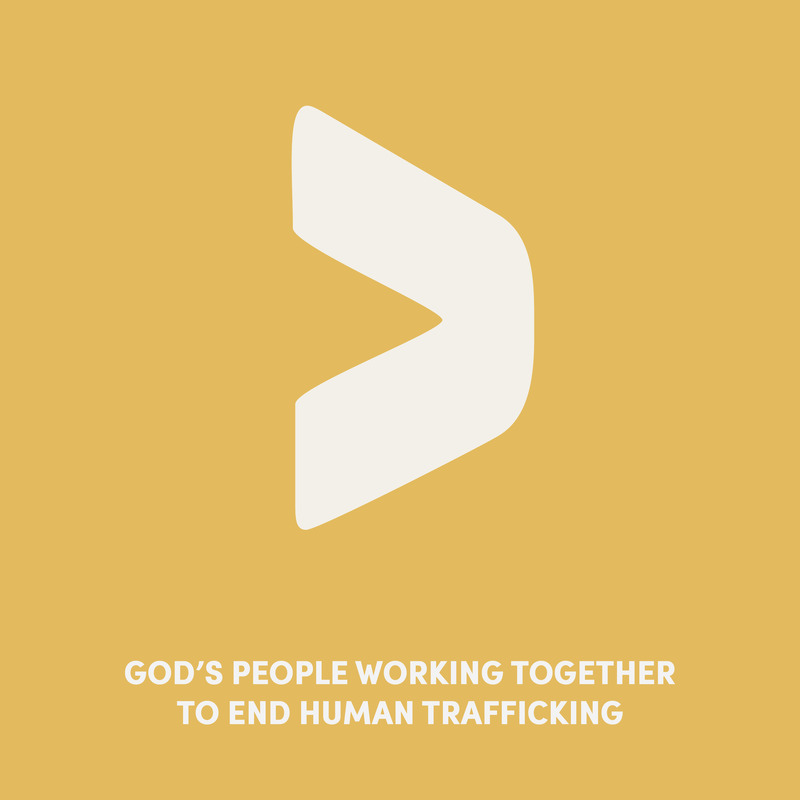 The Freedom Prayer has been developed to be used in groups, uniting faith communities in their stand against modern slavery. This is a Freedom Prayer based on Jewish tradition which includes the same refrain as the Christian Freedom Prayer. May it be Your will, Lord our God and God of our ancestors, that slavery quickly be removed from our world. Grant comfort and strength to those who are currently enslaved and protection to those who are vulnerable. Open our hearts as in the words of your prophet Isaiah to loose the bonds of injustice, undo the straps of the yoke, let the oppressed go free and break every chain. May You remember the Exodus from Egypt and bring forward a time in which all humanity can live freely speedily and in our days. Blessed are you Lord, King of the universe, who sets captives free.